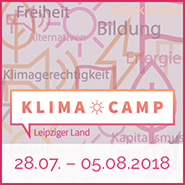 thank you for your interest in the climate camp! Our press contact persons Johanna Winter (+49 1578 4697207), Maja Rothe (+49 1577 1256419) and Christopher Laumanns (+49 1577 3395845) will gladly answer your questions. 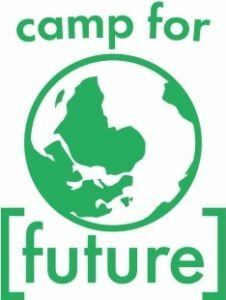 We are happy to give you a guided tour on the camp ground and make contacts with camp participants, i.e. for interviews. With a daily press hour, between 11 am and 12 am, in which journalists can make accompanied recordings in the community area, we want to enable public relations and at the same time protect the needs of people at the camp. Otherwise, the following applies to both the press and everyone else: Photos and video footage of individuals and groups may only be made after an explicit request and allowance. Wide angle shots need a prior announcement. During the assemblies, while eating, as well as at the sleeping places and kids spaces video recording and photographing is forbidden in general.